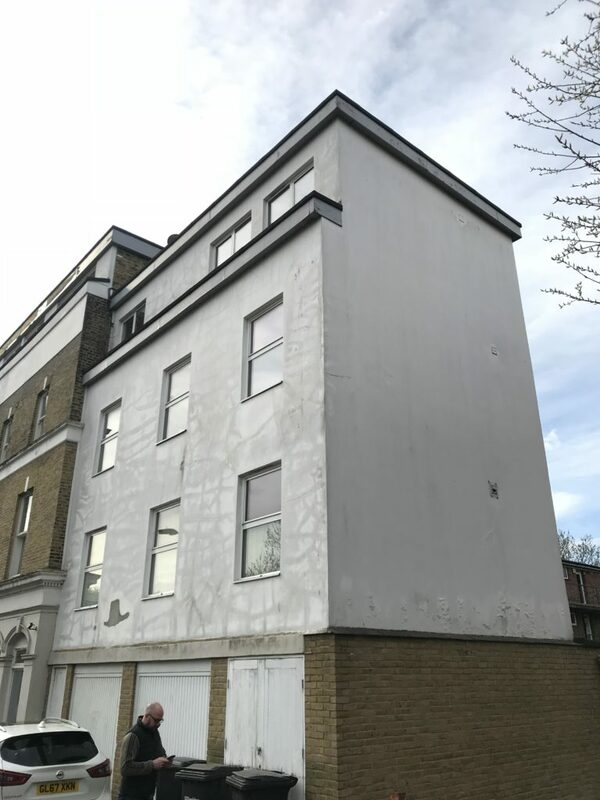 DMP have recently completed a defect inspection on a renovated and reconstructed public house with a large rear extension. The Client had advised us of cracking and staining which had been occurring over the past 4 - 5 years. It seems the building was showing significant signs of render failure. 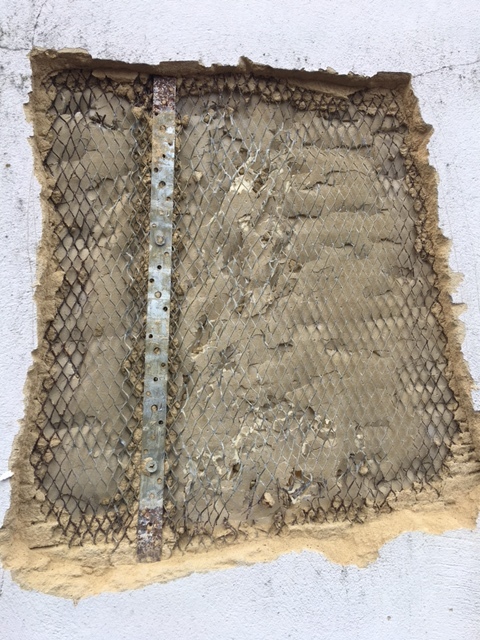 Thus DMP found the cause to be a mixture of water ingress and mould formation upon the external surfaces. 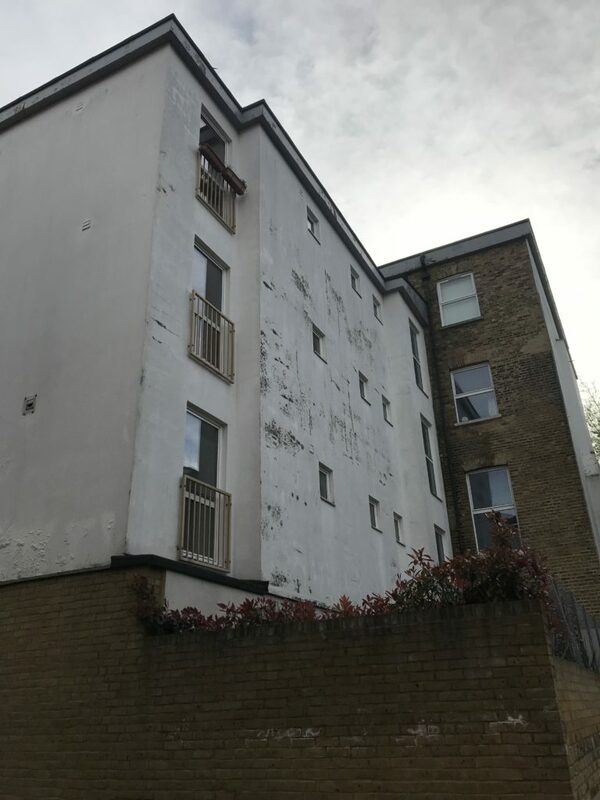 Fortunately our inspection was assisted by images of the render where an inspection hole had been formed and having access to the roof of the property. DMP's task is to find a solution to aesthetically and physically upgrade the building to prevent the failures occurring again. Hear more updates on this particular project as we progress the renovations during Summer 2018. If you have a building defect or require a survey please contact us on 01892 534455.